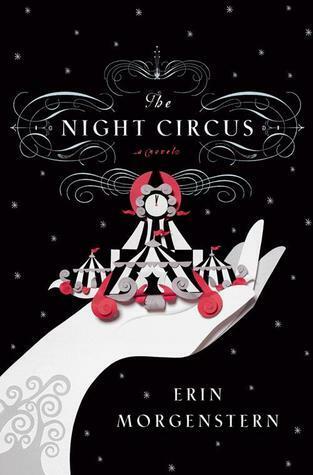 It took me an entire year to getting around to read The Night Circus. I first heard about it in Jan/2010 and it sounded interesting but between the cover and the description I didn’t find anything terribly compelling about it. It probably would have sat around waiting to be read for another year if I hadn’t had two friends recommend it to me in the space of about a month. I was even kind of surprised I liked this story so much. Imagine my surprise when I see the UK cover, which is beautiful and intriguing and captures so much more of the magic and human element of a beautifully magic book. If I’d seen that cover initially, I would have wanted to read it right away. What I don’t understand is how does a major publisher like Doubleday mishandle a cover so egregiously? How do you not think that something a little bit whimsical or romantic will sell better than a giant oddly shaped hand? Especially when the UK publisher (Harvill Secker) obviously does? Now I still adore the story but am all in a funk that if I want to own a copy I would have to buy the ugly one. 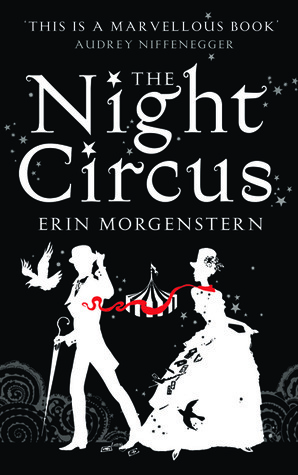 I want this book and I want the pretty cover! ETA: The paperback publisher at least decided to use the better cover so that’s something.